When Joe, Beth and Frannie move to a new home, they discover an Enchanted Wood just outside their doorstep. 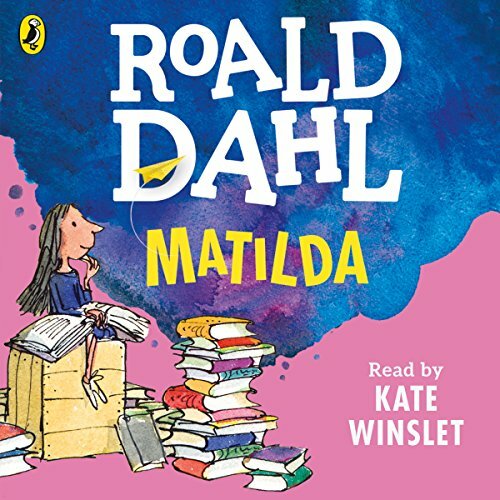 Soon they find the Faraway Tree, which is the beginning of many magical adventures...Join them and their new friends Silky the fairy, Saucepan Man and Moonface, as they discover which new land awaits them at the top of the Faraway Tree. Will they visit the Land of Treats, the Land of Spells, or the Land of Do-As-You-Please? Come with them on an amazing adventure - there will be magic and fun at every turn. 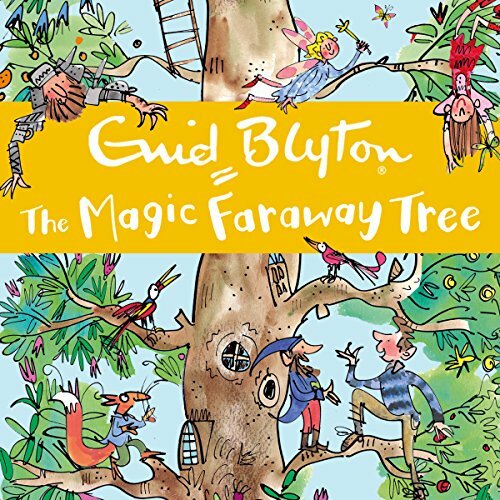 The Magic Faraway Tree is the second magical story in the Faraway Tree series by the world's best-loved children's author, Enid Blyton. When Joe, Beth and Frannie move to a new home, they discover an Enchanted Wood just outside their doorstep. 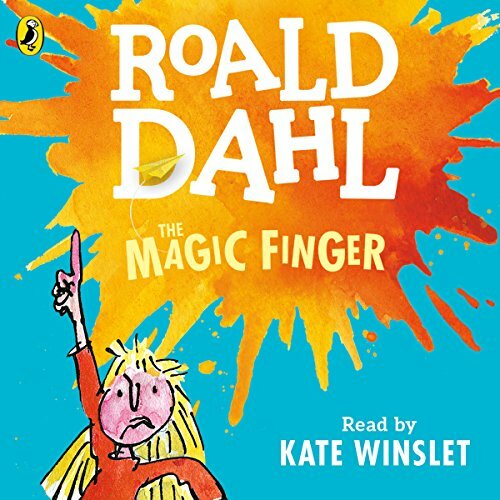 Soon they find the Faraway Tree, which is the beginning of many magical adventures...Join them and their new friends Silky the fairy, Saucepan Man and Moonface, as they discover which new land awaits them at the top of the Faraway Tree. Beware the land of the stolen chapters. 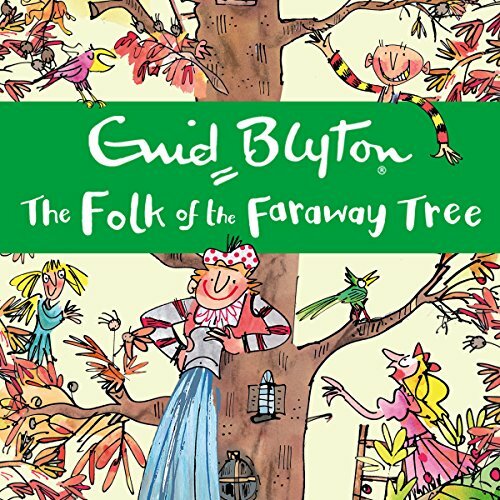 The Folk of the Faraway Tree is the third enchanting story in the Faraway Tree series by the world's best-loved children's author, Enid Blyton. When Joe, Beth and Frannie move to a new home, they discover an Enchanted Wood just outside their doorstep. 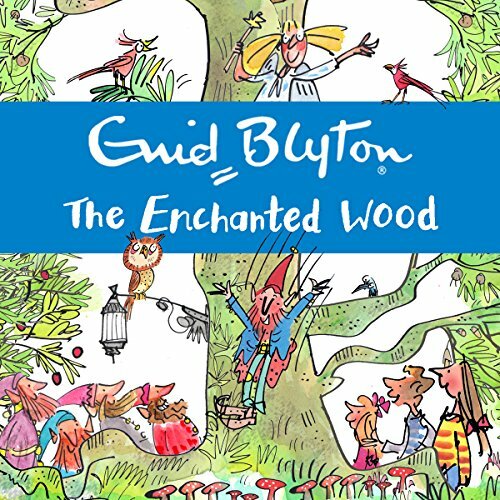 Soon they find the Faraway Tree, which is the beginning of many magical adventures...Come with them and their new friends Silky the fairy, Saucepan Man and Moonface, as they discover which new land awaits them at the top of the Faraway Tree. Painless long car journeys with two young boys! 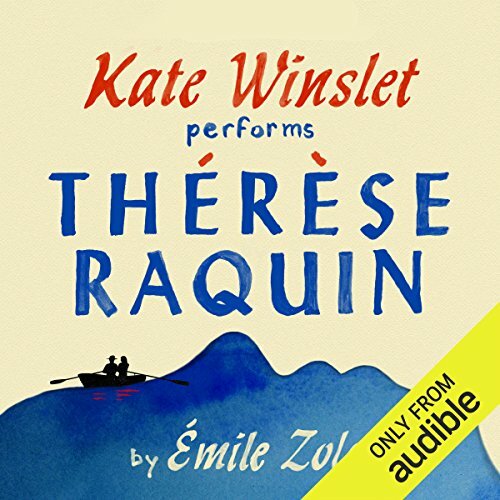 Here is Jane Austen's classic tale of romantic entanglement, read by Kate Winslet. 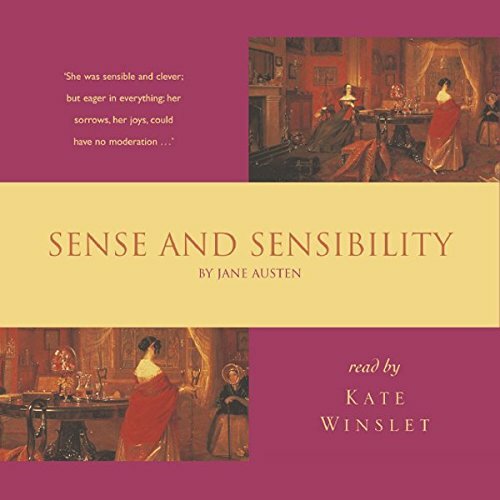 The reduced cirmcumstances of the Dashwood family cast a shadow over the romantic aspirations of daughters Elinor and Marianne, who must learn to mix sense with sensibility in approaching their problems with both money and men.